Saidit now has over 4000 user accounts! Props to Josh at kiwifarms for giving 0 fucks. Saidit just hit 5000 user accounts! SaidIt is in the top 100,000 in the US! 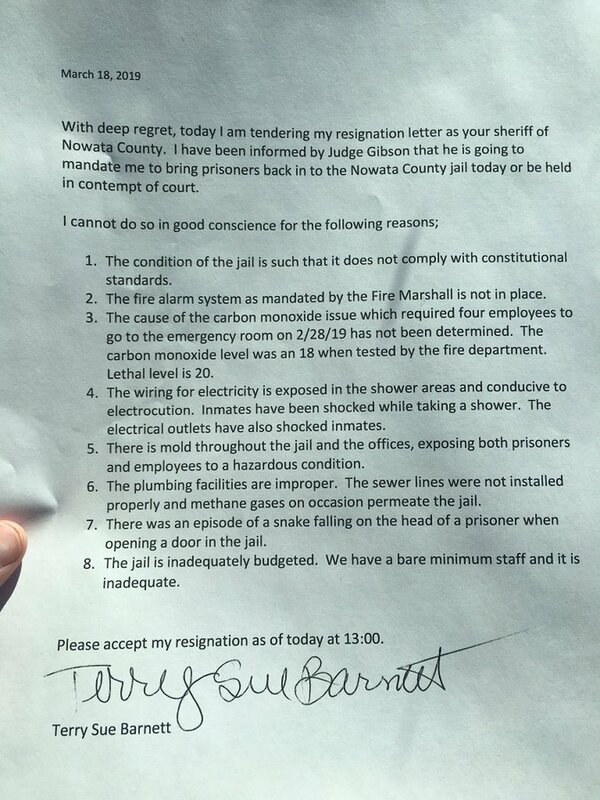 Resignation letter of Nowata County, Oklahoma sheriff Terry Barnett, after a judge ordered her to reopen an unsafe jail with near-lethal carbon monoxide and exposed wiring. PSA: Our site culture is dropping. 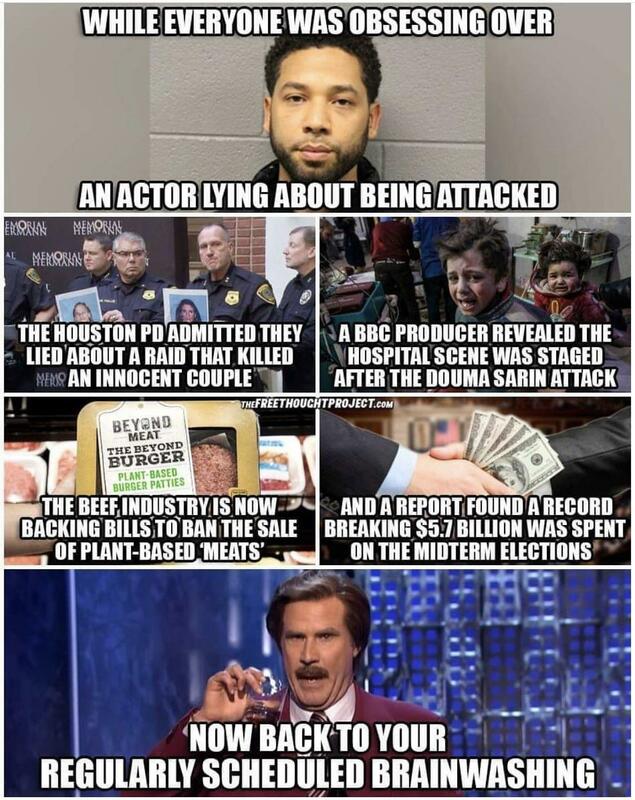 Where is saidit hosted / based? Saidit now has over 3000 registered users! 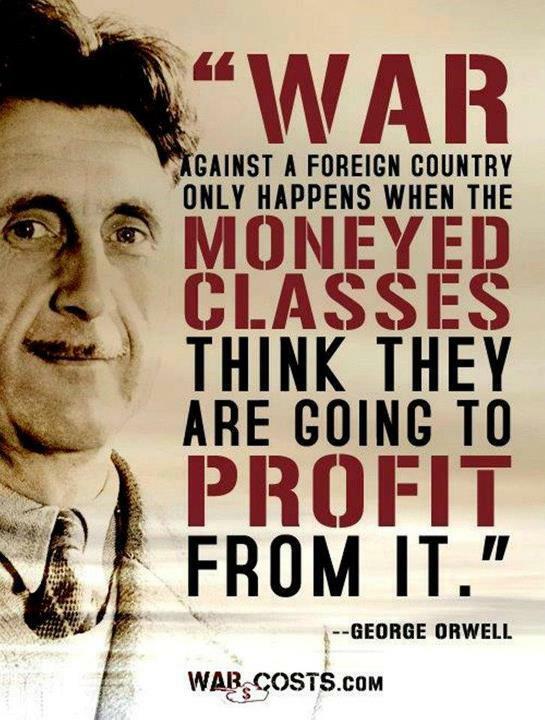 My country used to be rated #1 for liberty. 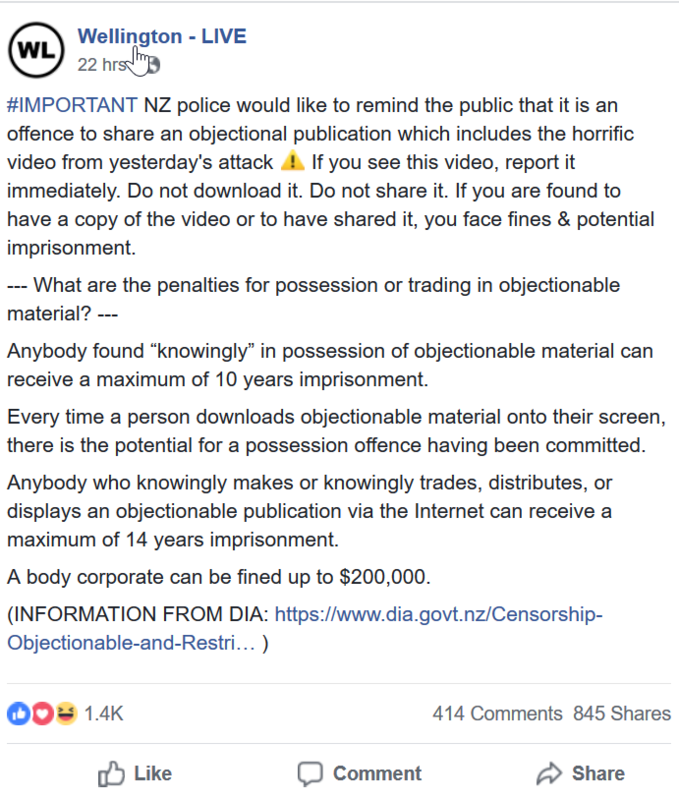 Now we are arresting people for posting things on the internet. 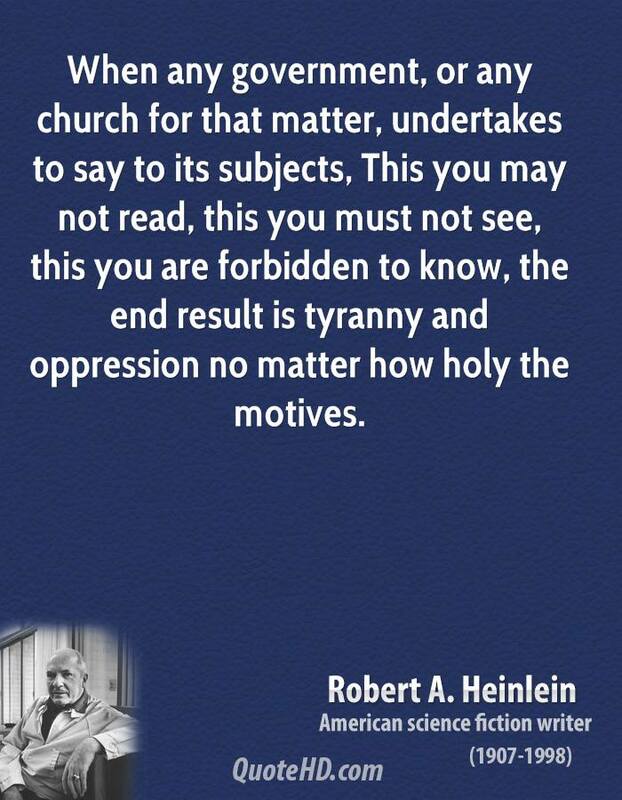 "When any government, or any church for that matter, undertakes to say to its subjects, This you may not read, this you must not see, this you are forbidden to know, the end result is tyranny and oppression no matter how holy the motives." ~ Robert A. Heinlein.